In Hungary, the official documents needed photographs are made by registration office. 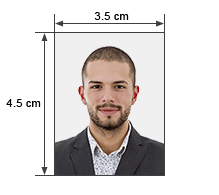 But in many cases you have to use conventional passport photo. 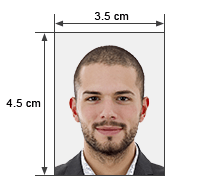 Size of hungarian passport photo: 3,5 x 4,5 cm. Size of photo in pixels: 413 x 531 (300 dpi).